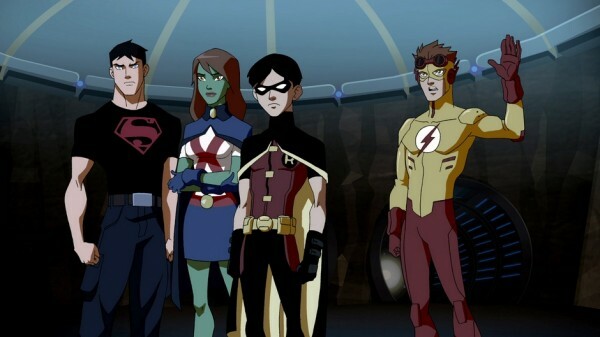 Head over to The Morton Report for my complete review of Young Justice – Dangerous Secrets. The two-DVD set completes Warner Home Video’s release of the first season of the Cartoon Network series. The first 12 episodes were split over three single-disc DVD releases. Dangerous Secrets contains the final 14 episodes. All of these releases can be purchased over at WB Shop. 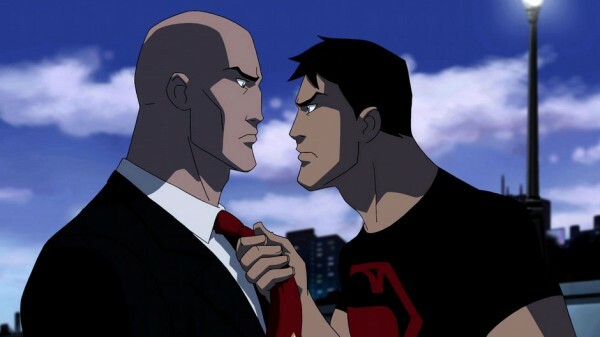 Another longtime video game voice – as well as numerous animation and live action roles – Nolan North is perfect in his work as the conflicted, troubled Conner Kent (Superboy). Math scholar Danica McKellar is M’gann M’orzz (Miss Martian). Stephanie Lemelin handles the team’s archer, Artemis Crock. And those are just the primary Young Justice team members. Alan Tudyk (Firefly) is effective as Justic League member Green Arrow, as is Bruce Greenwood as Batman.